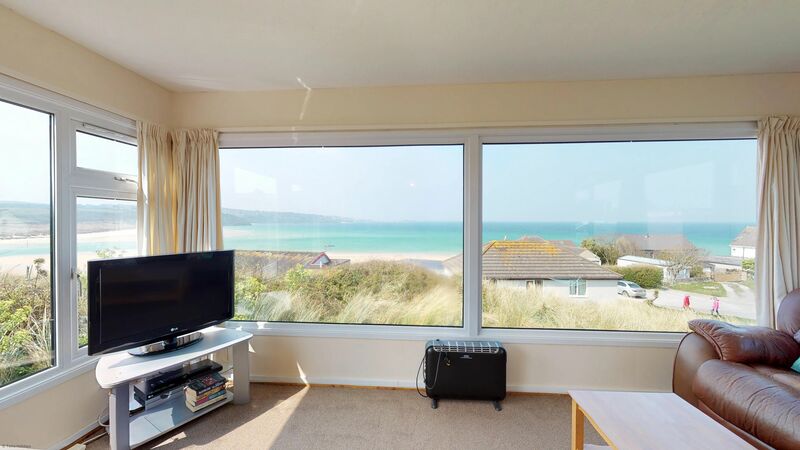 Properties that have views of the glorious Hayle Beach! 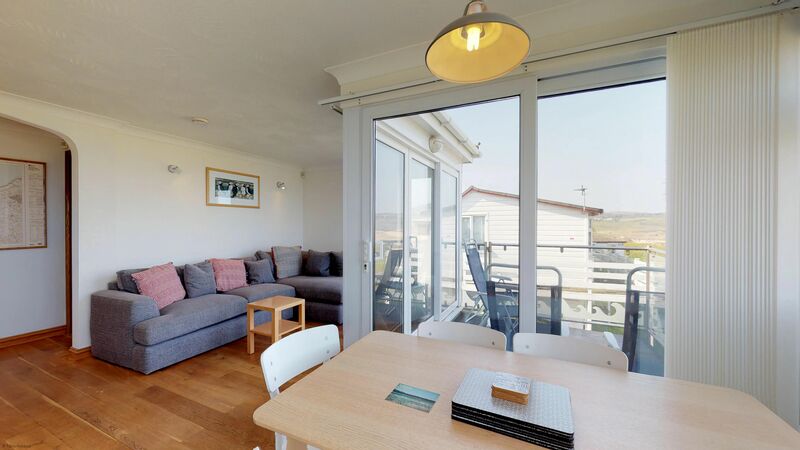 Toms Holidays is in the enviable situation, quite literally, of being right by the beach. 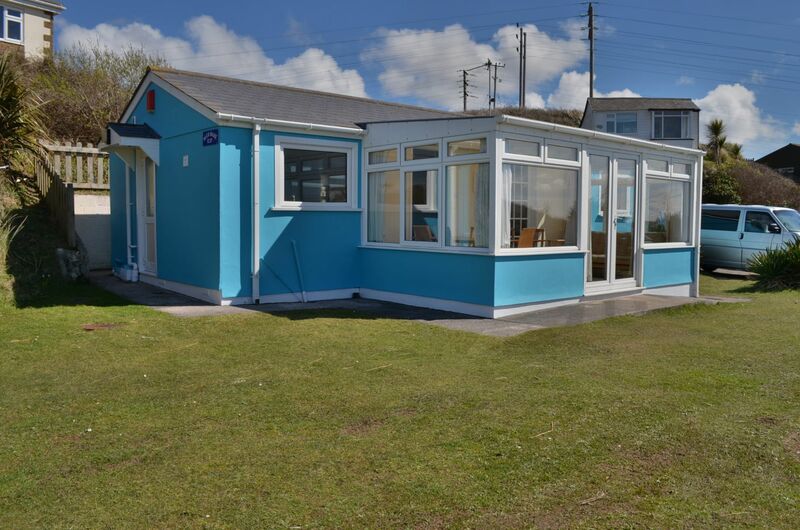 We are perfect if you are looking for a beach holiday in Cornwall. 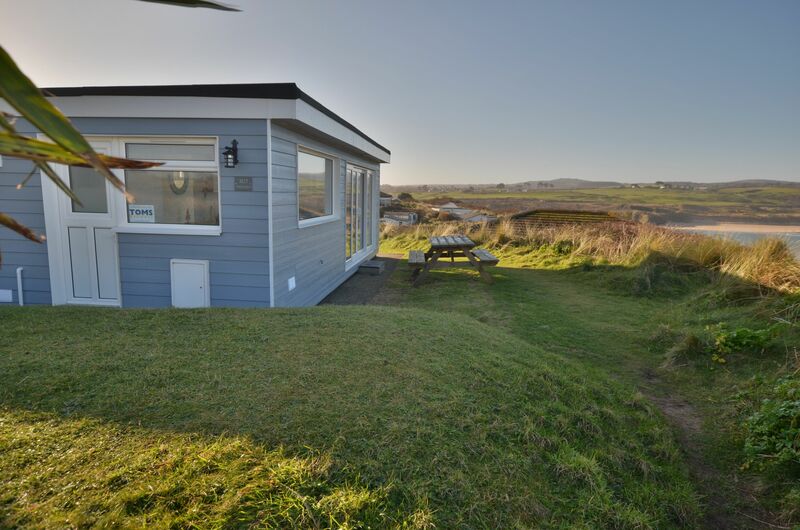 Hayle beach is one of the finest in the country with over three miles of golden sand. 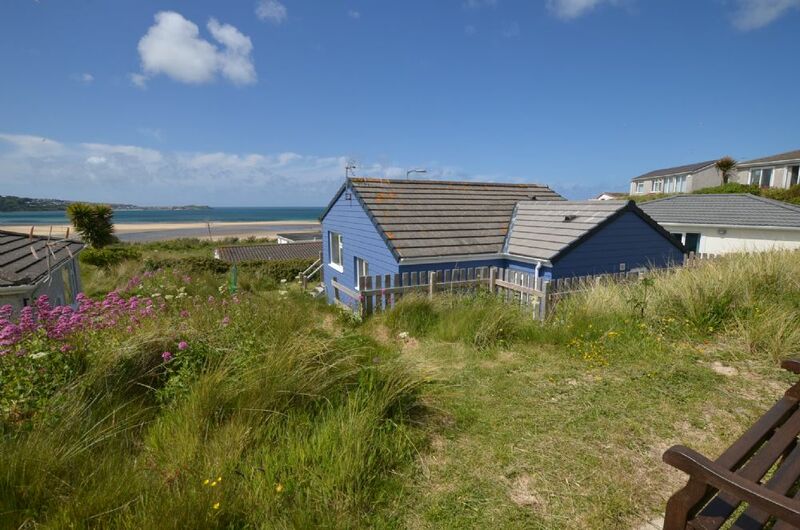 At the Toms Holidays end of the beach, the sea is generally calm and placid, perfect for families to bathe and swim.